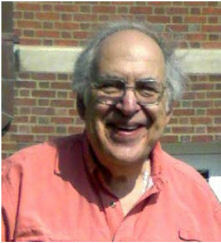 The articles by Harold Feldheim, the expert player, author, and extremely popular teacher who lives in Connecticut, were originally printed in the Kibitzer, which is the newsletter of Unit 126. They are shown here with the kind permission of Harold and that unit. His most recent article in NEBridge.org, "Finessing for Fun and Profit," is posted here.